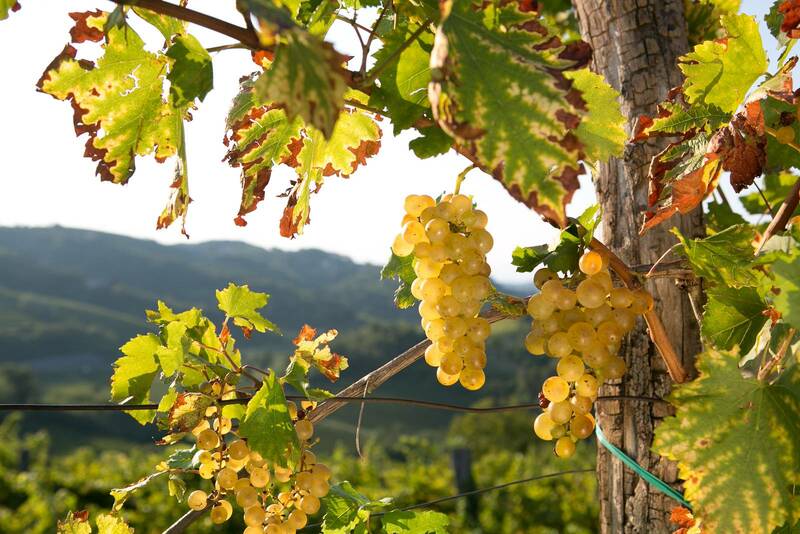 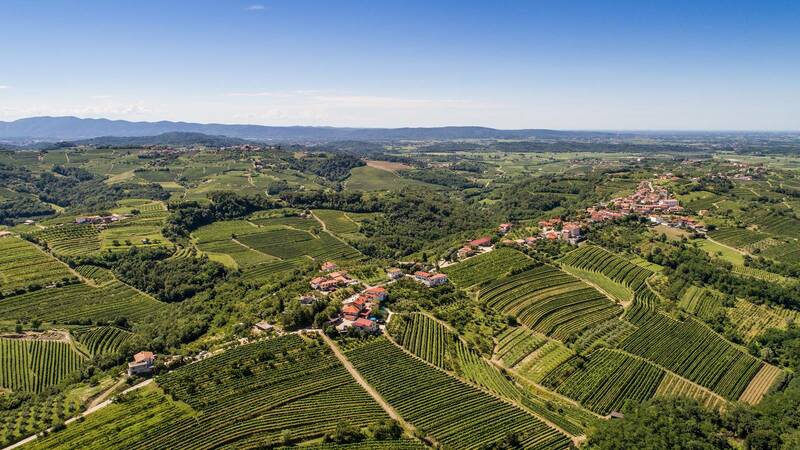 Meeting with the guide at your Hotel / Apartment in Ljubljana and departure to the region of the Slovenian Collio, a few steps from the border with Italy and on the edge of the Julian pre-Alps. 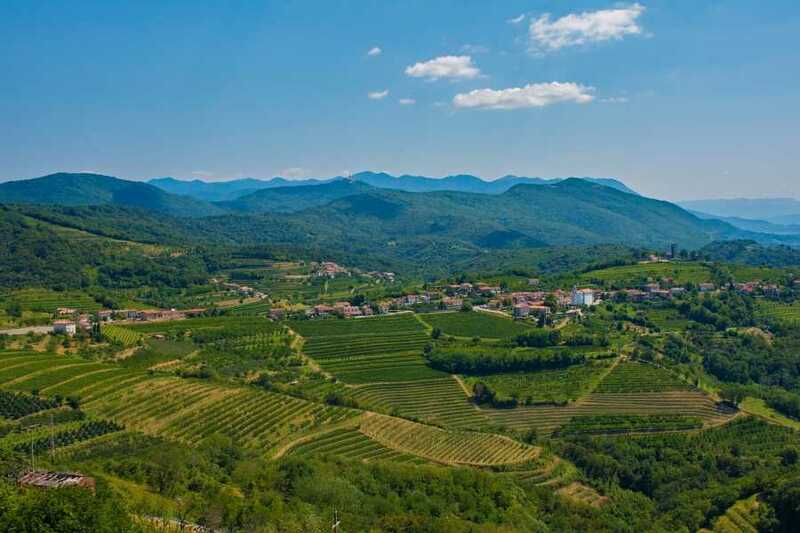 A region rich in food and wine excellences, which with its vineyards, stone villages and rolling hills recalls the landscape of Tuscany. In the morning, drive to Goriška brda wine region. 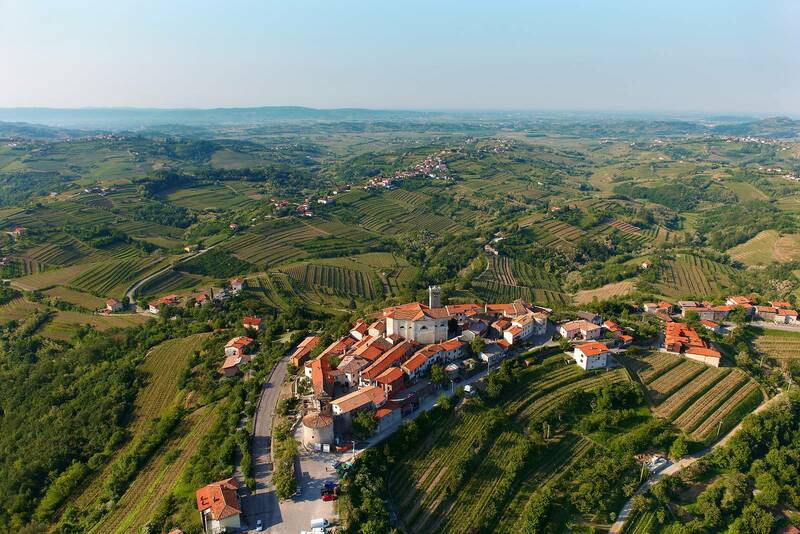 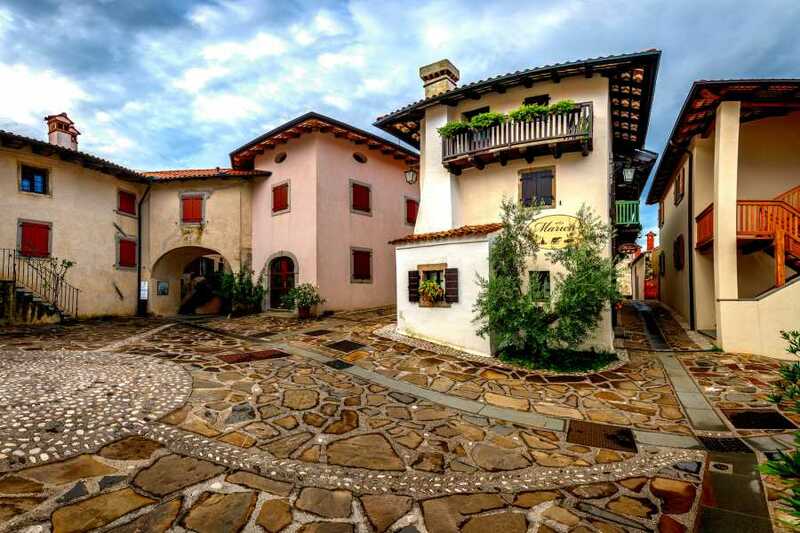 Our first stop will be at the picturesque village of Šmartno and the 144-m high view tower to enjoy the magnificent view from the Alps to the Adriatic Sea. 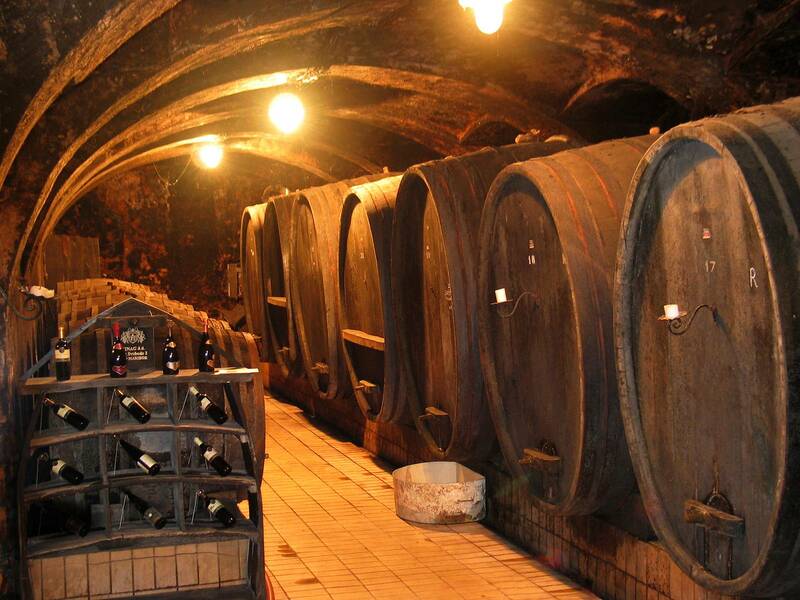 Afterwards, we will visit a family-run winery producing amazing reds and whites. 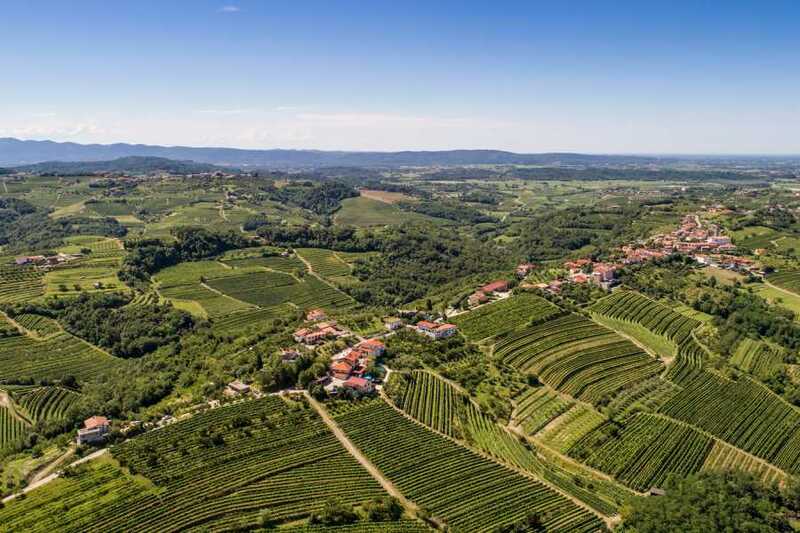 We will continue to another winegrowing region called Vipava Valley. 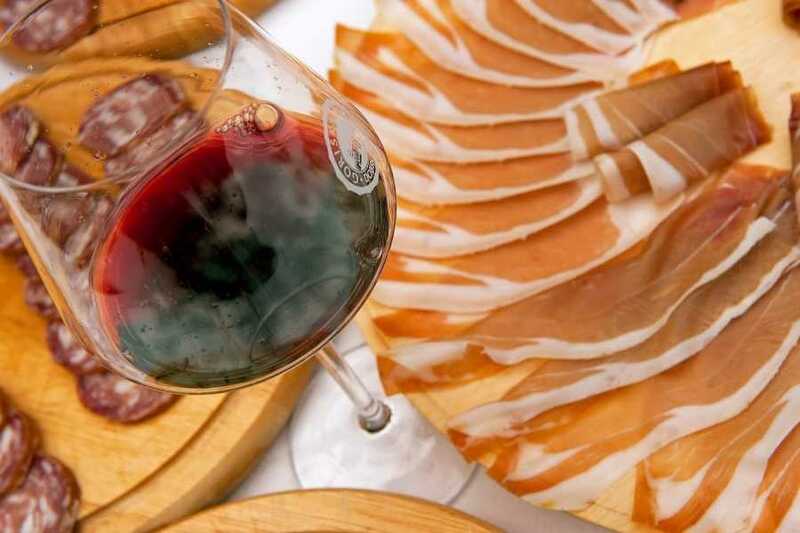 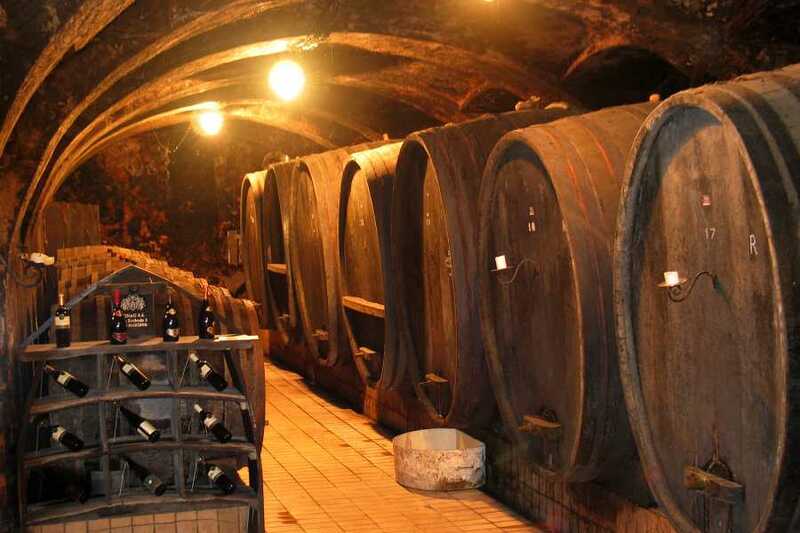 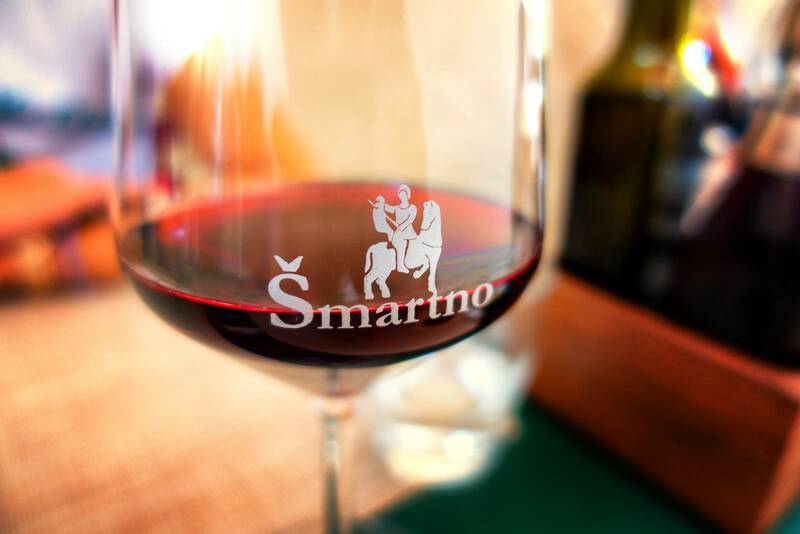 The aperitif stop will be in the wine cellar of the, one of the best know producer in Slovenia. 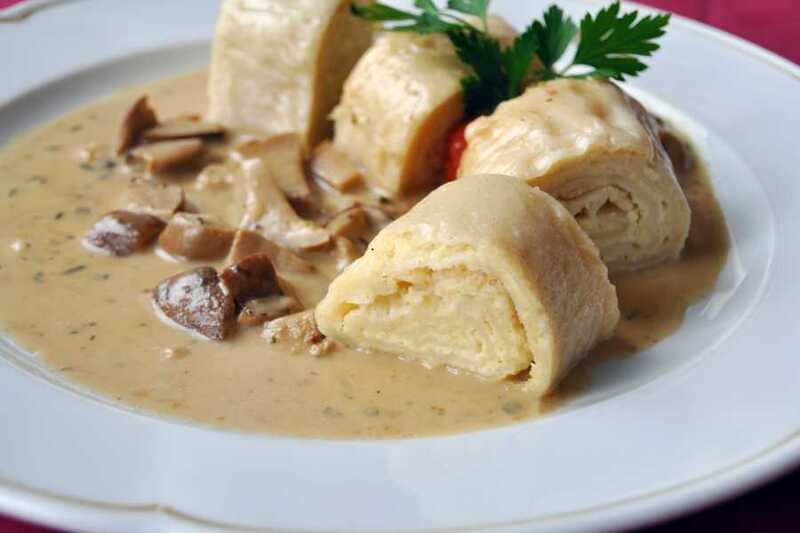 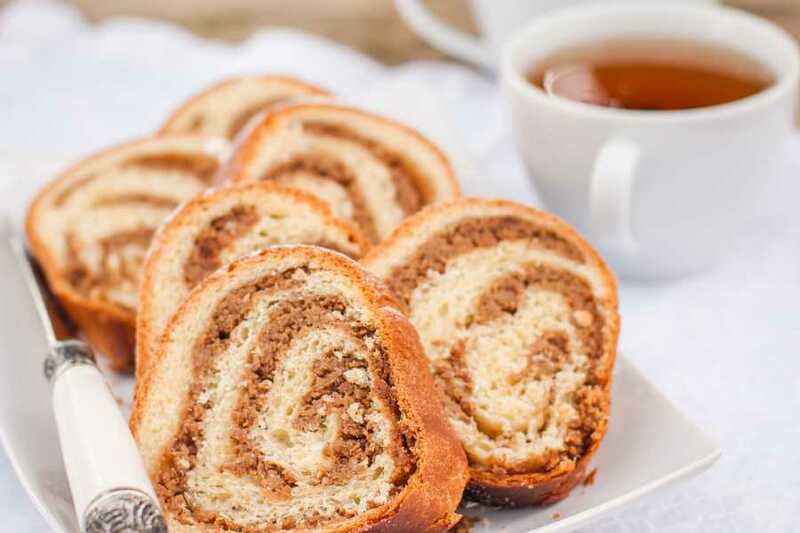 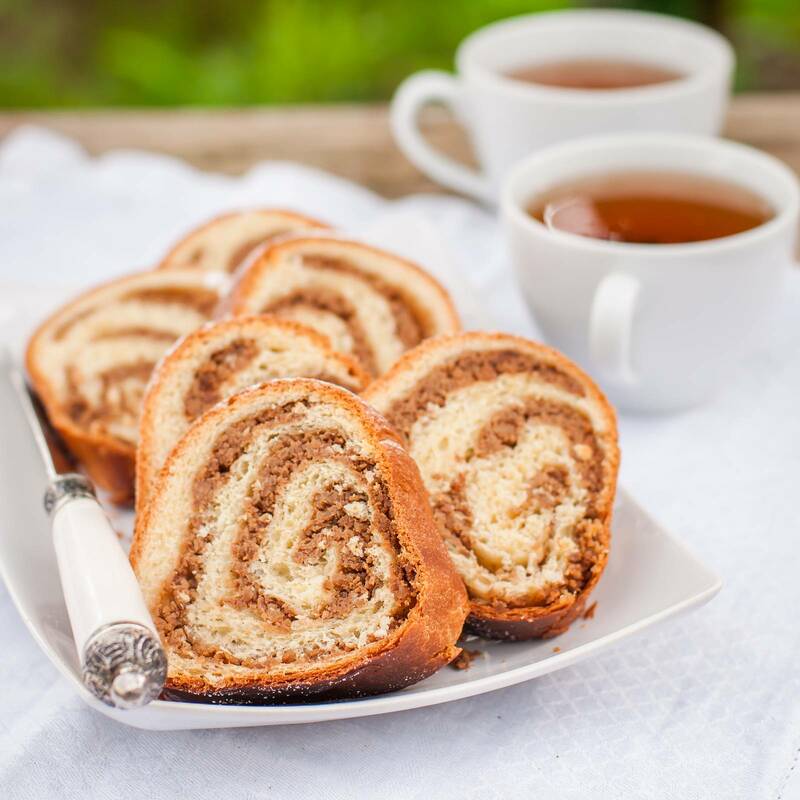 We will wrap our trip with a delicious lunch in the Zemono Manor (depends of the availability) or in any other restaurant, which is between the best restaurants in Slovenia, where traditional food goes hand in hand with the innovative and original techniques of famous chefs.